Pea Fence | Gurney's Seed & Nursery Co.
More growing space and an easier harvest! 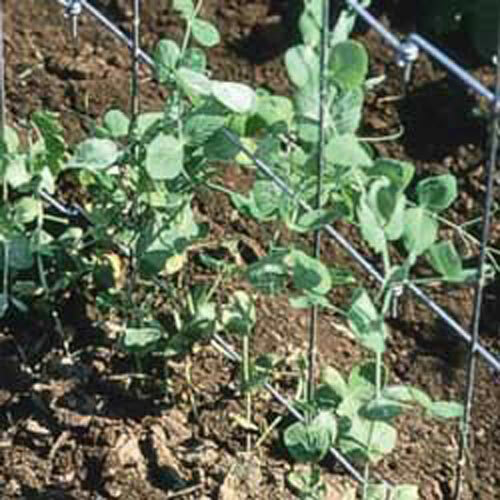 Plant seeds closer and reap more growing space with our Pea Fence. This sturdy gardening aide features reusable hinged sections of galvanized wire. 32 in. high x 8 ft. wide with 8 in. mesh openings for easy access to plants and pods. Folds easily for compact storage.